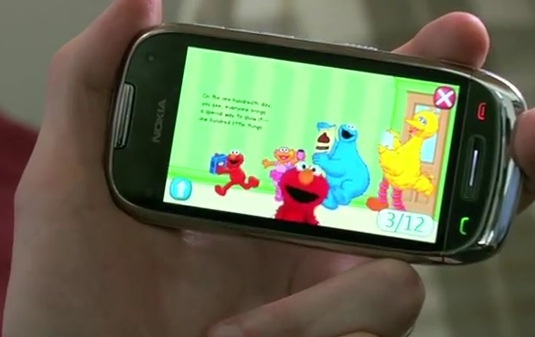 Nokia and Sesame Street have teamed up to create first content of the new app called Nokia Interactive Rich Reading. It’s an interactive application that offers new experience in mobile reading which currently targets kids. 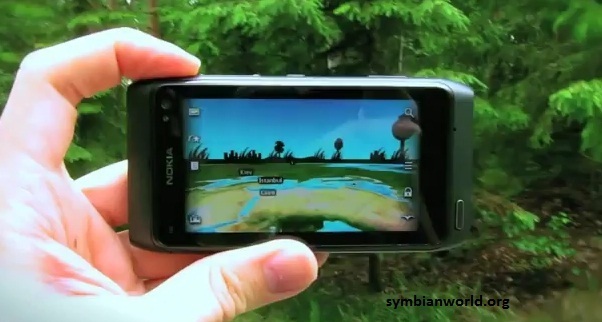 Nokia released the first experimental 3D explorer for Symbian devices. The app Nokia 3D World Gaze is the first fully dedicated application of Nokia that brings 3D experience in roaming the world in your device. The app features real time and geographical feel once you’re on it. There is a day and night region divisions, Sun real 3D placing and more. Beta Labs’ geniuses released an update to the Nokia Reader for S^3 devices. 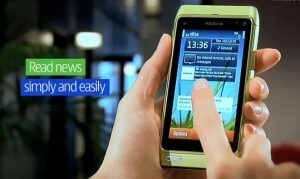 The Nokia Reader and Ovi Notifications are both pre-requisite to have a working push-type reader. So in the new version of Ovi Notifications Support Package v1.11118, the Nokia Reader had received multiple fixes on different issues that were reported of the users. 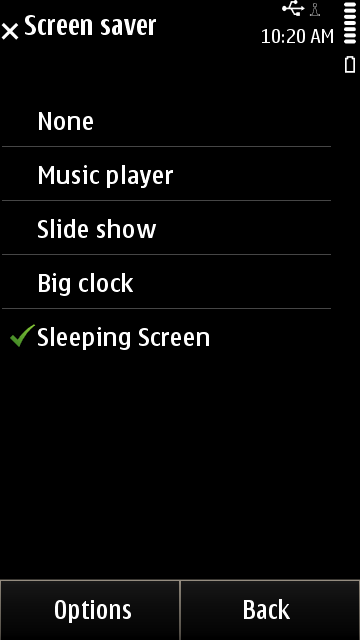 Nokia Betalabs released another cool new app for Symbian^3 devices, the Nokia Sleeping Screen. It’s the new app that gives cool UI effects for your device. Specifically it’s another screen saver customization app that is efficiently integrated to the AMOLED screen giving wide lists of colorful backgrounds during lock or charging mode.